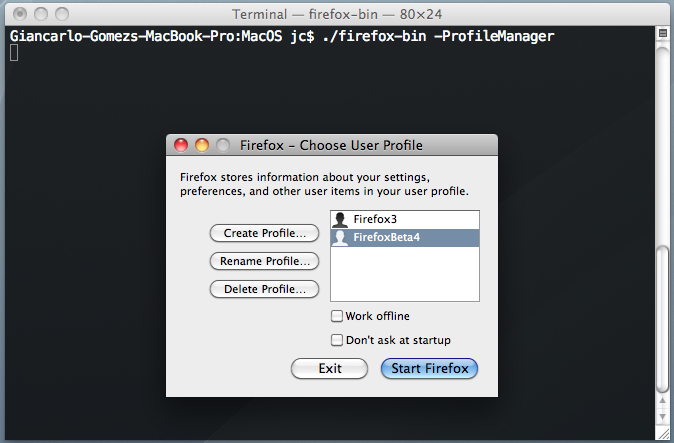 Giancarlo Gomez: Install and Run Firefox 3 and Firefox 4 on your Mac! 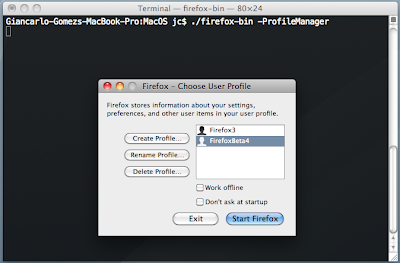 Install and Run Firefox 3 and Firefox 4 on your Mac! Click on the downloaded dmg file to open. Drag the Firefox Icon to your desktop. Do not drag to your applications folder as it will overwrite your Firefox 3 install. Select the Firefox Icon on your desktop and hit enter and rename it to anything, you can use Firefox 4 like I did. 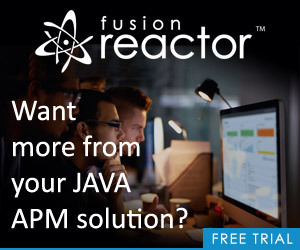 DO NOT START THE APPLICATION YET! This is where we create a new profile so we can run Firefox 3 instance with our current profile and our new Beta version with a different profile. A few things to note here, make sure to un-check Don't ask at startup so you can always choose when you open up Firefox. If you don't do this both version will try to always run the selected profile. Click on Create Profile to create a new profile. As you can see I renamed my default profile to Firefox3 and created a new one called Firefox Beta 4. This was omitted from the original article which I wanted to add because this allows for your FF3 to run as you currently have with all your current bookmarks, add-ons, etc and for FF4 to run with a new profile which you can have its own set of bookmarks, add-ons etc. 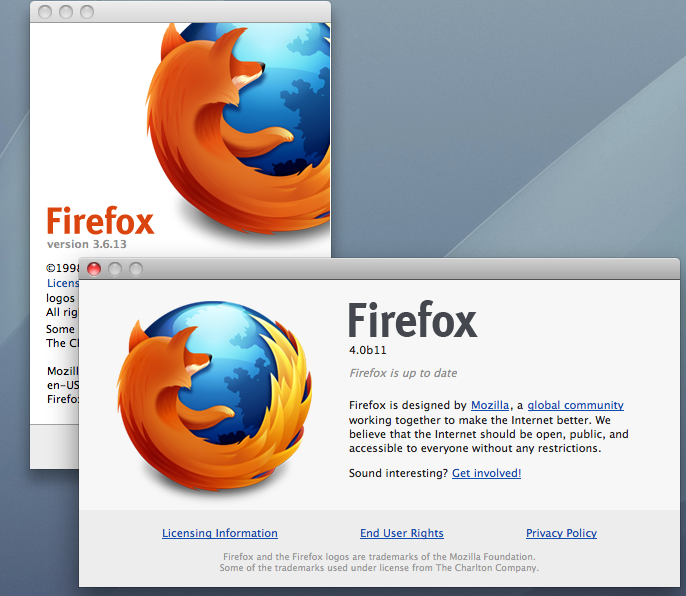 Once all that is done you will be able to run both Firefox instances at the same time like displayed below.